Thanks to Susan of A Southern Daydreamer for hosting Outdoor Wednesday! 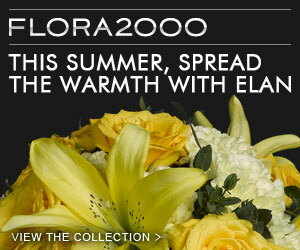 Visit her blog for more lovely blooming flowers. How very lovely. Thanks so much for sharing your photo with us.